Yahoo! 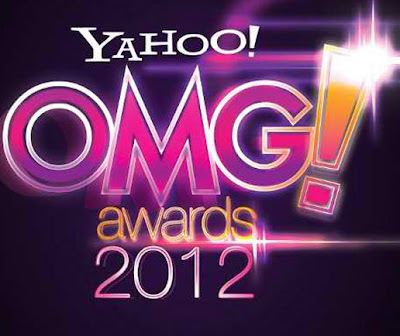 Philippines on Monday revealed the official list of nominees for the OMG! Awards 2012 who were selected based on Yahoo! search queries gathered from March 2011 up to March 2012. Voting has started on June 4 and will close on June 28. The 2012 Yahoo! Philippines OMG! Awards night will be at the SM Arena on July 6.